So we can help you what you are looking for, this page is to help you navigate around the site to find what you are looking for. 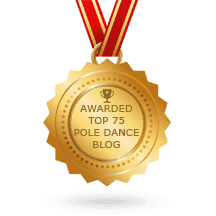 This section is dedicated to in helping you pick the right pole dancing products for you to help you spend your money on quality equipment that will allow keep you to keep safe from injury and steering you clear of faulty and bad quality products. We give you all the information so you dont have to scour the internet for the answers you seek. 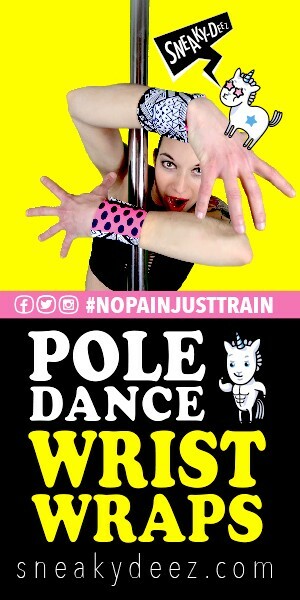 Apart from our notable review section where we cover all the basis of pole dancing equipment and products, in this section we discuss important topics and questions to answers you may have to get started as well as professional advice from real pole instructors to help you accelerate your learning and progress to become the best version of yourself. Along with pole dancing being a full body sport and acrobatic art from, Silk Yoga, silk dancing and Lyra hoop are the next best things to pole dancing. In this section we cover beginner to Intermediate information about becoming an aerialist and covering the needed aerial equipment needed to get set up in your home as well as learning the art form. Where to get Lyra Hoop Products? Basicinvert78.com is a participant in the Amazon Services LLC Associates Program, an affiliate advertising program designed to provide a means for sites to earn advertising fees by advertising and linking to Amazon. Certain content that appears on Basicinvert78.com comes from Amazon Services LLC. This content is provided ‘as is’ and is subject to change or removal at any time.